Colombia is facing a continued surge of tourism into the country and Colombia’s airports are preparing major expansion plans to deal with it. 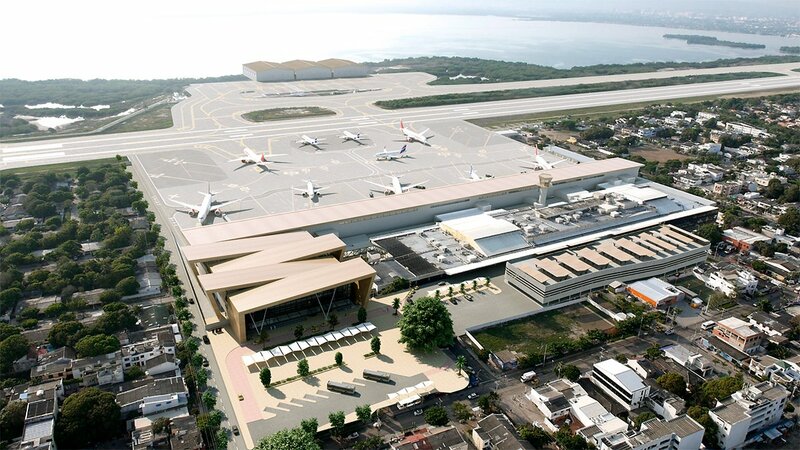 One of the modernised airports is the Cartagena Rafael Núñez International Airport located in Crespo, part of the Caribbean coastal city of Cartagena De Indias. With over three million passengers annually, Rafael Núñez is Colombia’s third largest airport. 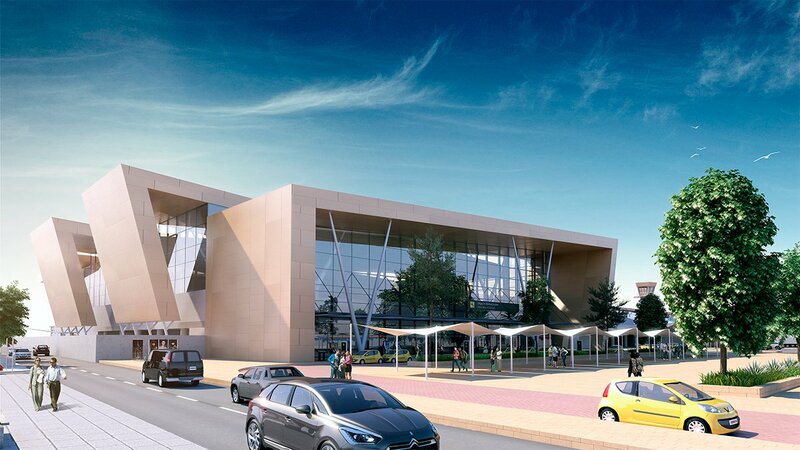 Due to its appealing location, the city attracts a growing number of tourists and businesses, requiring an expansion of the airport to absorb up to 8.5 million passengers per year. 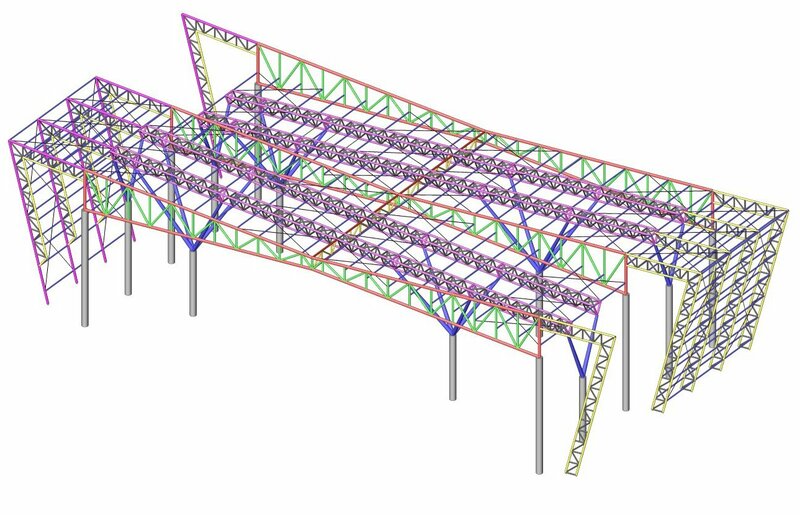 For this purpose, the international terminal building has been designed that will connect to a new boarding pier, spanning over more than 400 m. The total designed area of this new expansion is 27,000 m2. need for several advanced types of analysis. advanced dynamic and seismic analysis. 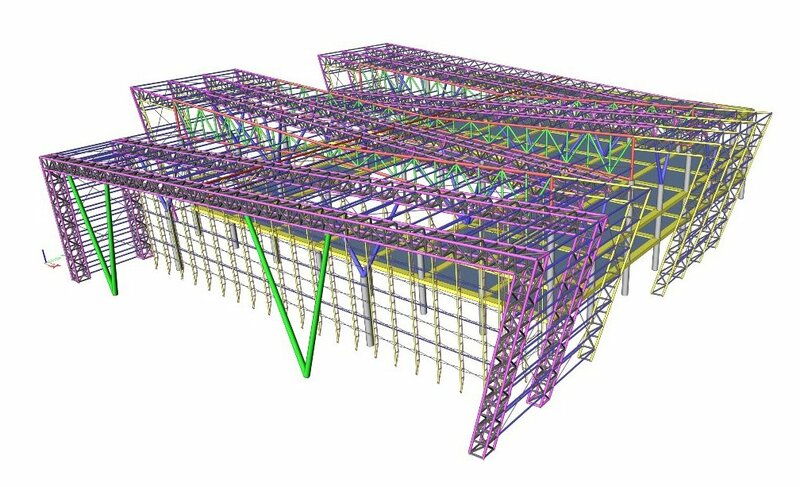 In addition, the steel and concrete code-checks according to AISC and ACI were performed in SCIA Engineer.